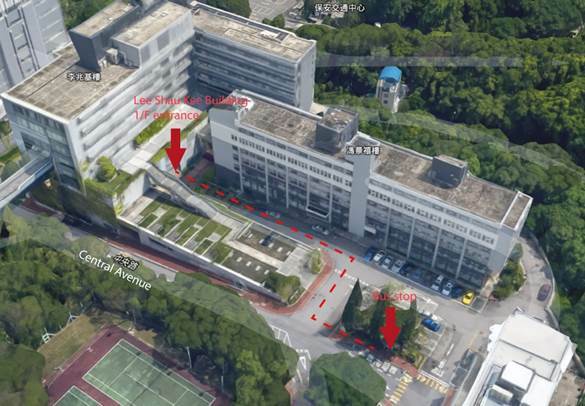 The Conference will be held at the Lee Shau Kee Building which is located in the Shatin campus of The Chinese University of Hong Kong. 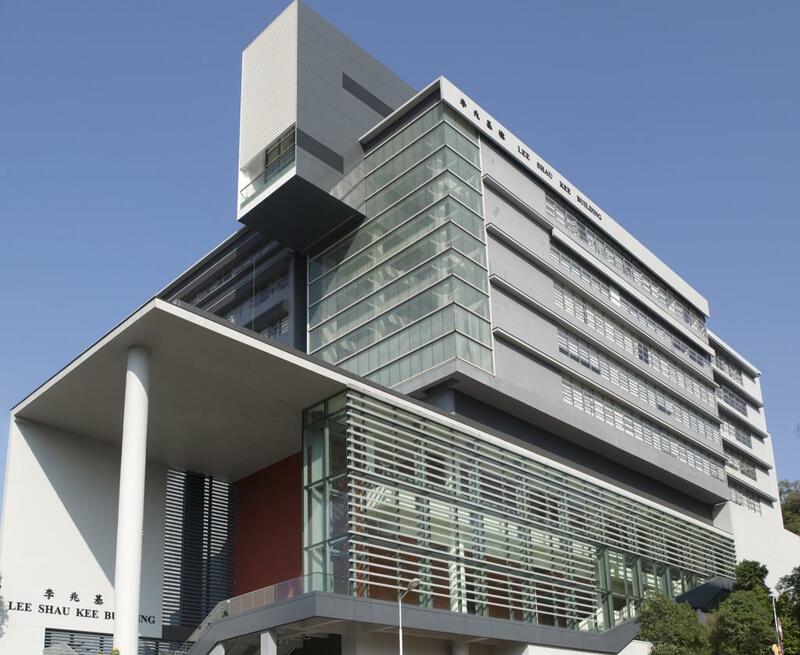 The Chinese University of Hong Kong, Shatin, N.T. Get off at 'Fung King Hey Building' (the second stop if the bus leaves at 15 and 30 minutes past the hour, the third stop at all other times). The Lee Shau Kee Building is the building on your left-hand side. At MTR University Station Exit A, turn right to take bus No. 1A, 1B. 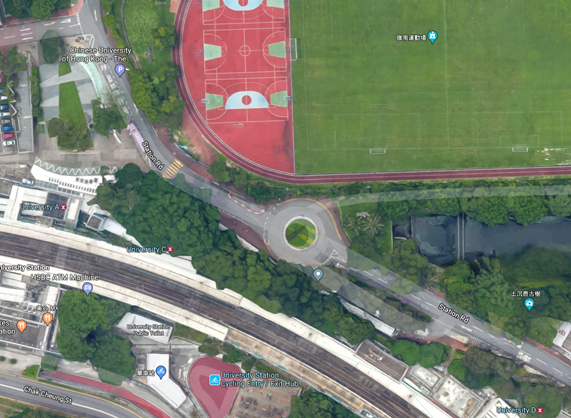 Get off at 'Sir Run Run Shaw Hall/Main Campus', walk alongside the road past the University Library and cross the road with palm trees to reach the Lee Shau Kee Building. This web site is best viewed by Internet Explorer 7.0 or above with 1024 X 768 resolution. © Copyright 2017 Faculty of Law All Rights Reserved.